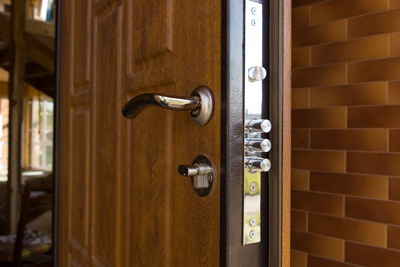 Deadbolt locks are considered the most secure type of lock for the main entrance of your home. It is very important to invest in durable and branded deadbolts for your safety as well as that of your family. Burglars or other criminals will not be able to manipulate this type easily but like all the other locks, there are times when it can malfunction. When that happens, it is not always necessary to do a lock change because it can still be fixed easily. One problem with deadbolts is that when not fully extended, it means they are not actually locked. Most deadbolts are designed to extend one inch, so if this is not the case with your door lock, you can try to push it back using an ice pick or knife point. To check if that is the issue, leave the door open and observe if the thumb turn works normally, then try it with the door closed. Another common problem is when deadbolts are hard to turn. You can check all the screws, including those on the door hinges and on the keeper plate to see if they all are tight. If not, tighten it and then check if it works properly. 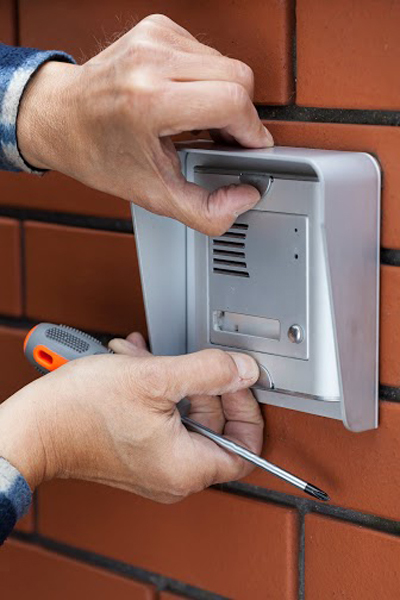 Having a sticky deadbolt is also common in all residential homes. It is affected by the changes in weather. The solution for this is simply placing a sufficient amount of lubrication in the lock keyhole. Let it stand for a few minutes then try inserting the key inside to check if the stickiness is gone. Prevention of these problems can be done if we perform maintenance on all the locks and making sure to use it with care. Do not exert too much pressure on your locks, this way it will not break easily. Always keep a lube ready and apply it once in a while especially when the season is transitioning. 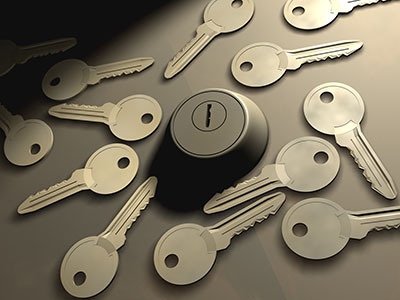 If you tried everything to fix simple issues but it still does not work, get our professional locksmith to check it. 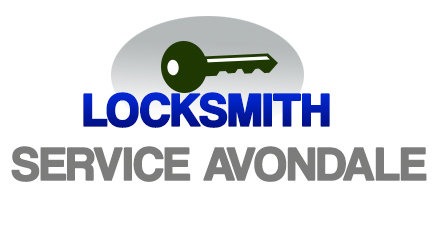 A simple locksmith repair may solve the problem. Do not think of replacing it with a new one immediately to save money.